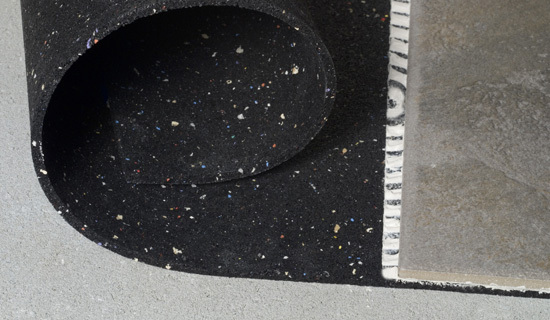 Created in 2000, QT SCU is the original and leading recycled rubber underlayment. 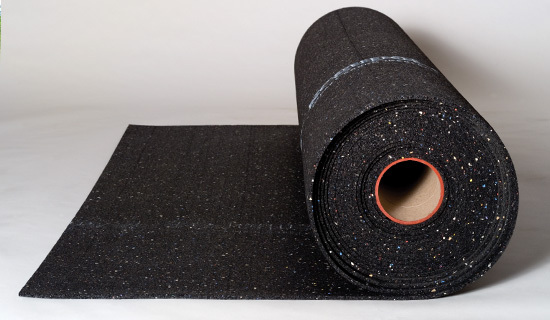 It’s engineered for use directly under most floor finishes, yielding exceptional impact sound insulation results, even under hard surface flooring for concrete or wood-framed construction. QTscu is available in 48-inch-wide rolls and five standard thicknesses, ranging from 2 millimeter (mm) to 15 mm. 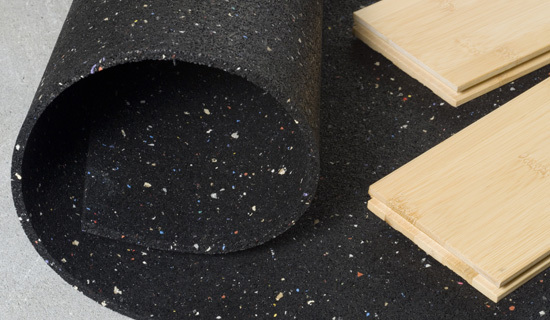 Also available with a waterproof membrane, SCU can be installed under most types of grouted, glued, and floating floors, including hard tile, hardwood, engineered wood, laminate, LVT, and carpet. 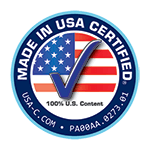 Manufactured in Pennsylvania from 92-percent resilient recycled rubber and backed by more than 400 independent laboratory and field tests, QT SCU has been repeatedly tested, proven, selected, and used in some of the best hotels and multi-family developments in the world. *R-value calculated based on measured thermal conductivity of QT4005. Ready to turn up the intensity on sound control?